Graduation day is definitely an important event in any learning institution’s calendar across the world. 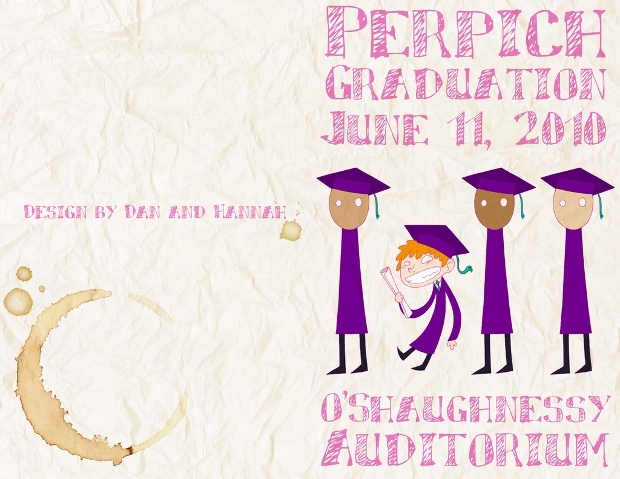 Issuing all the students with appropriate invites and information on the graduation day ceremony is obligatory. 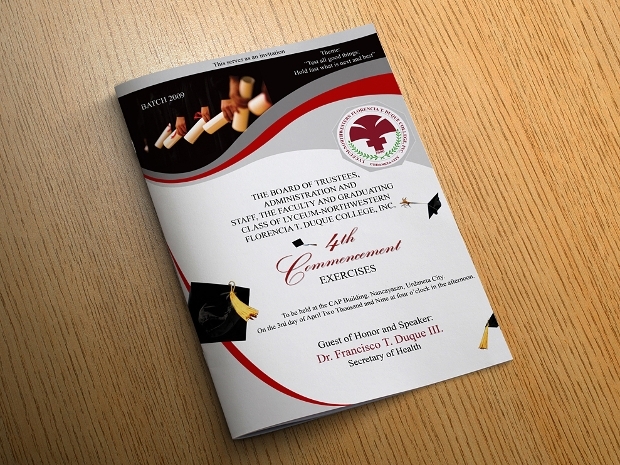 An excellent Event Brochure design can proof to be a very valuable means of publicizing your graduation event. 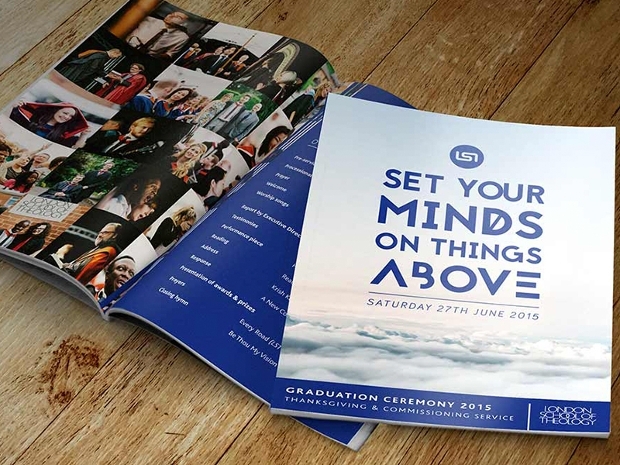 Today, we share with you this great collection of highly creative brochure designs which we hope will really fascinate and inspire the way you publicize your graduation ceremony. 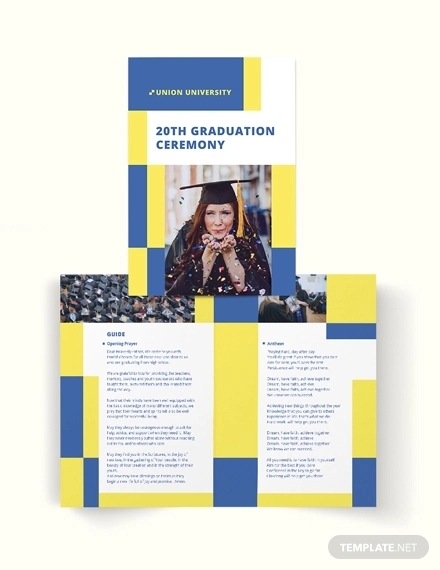 This graduation brochure template comes with an impressively simple, neat and elegant design. This design is ideal for a number of uses. 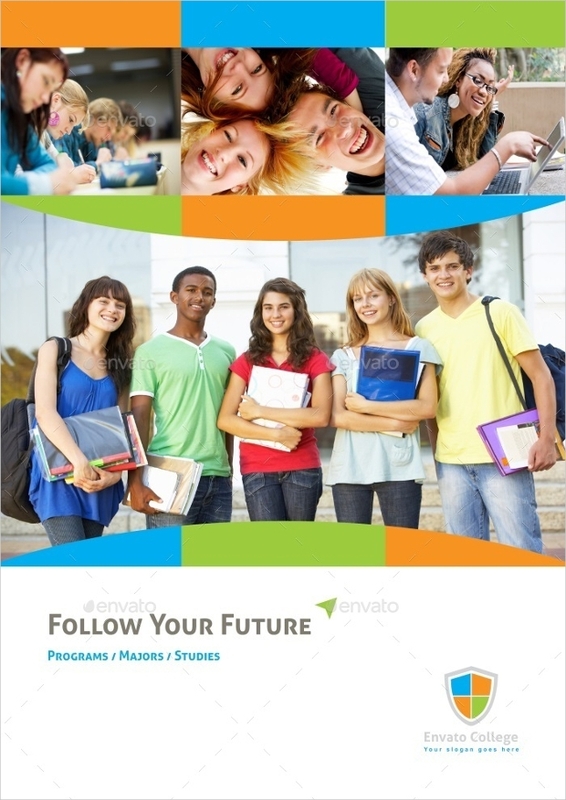 The print ready brochure template is available in layered InDesign INDD file format. You can easily replace the elements in the template with your own. 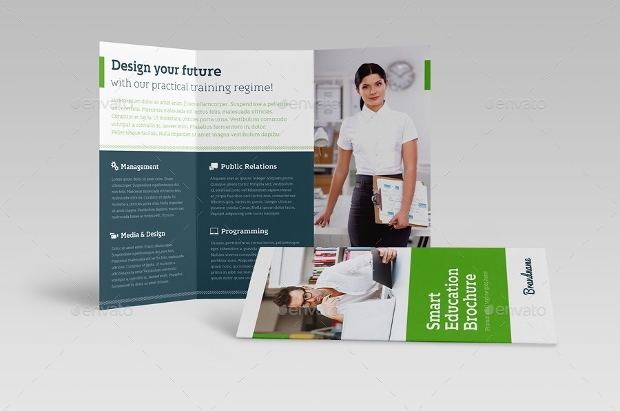 This brochure template comes with remarkable simplicity, neatness and elegance in design that makes it quite ideal for your educational graduation needs. The layered aspect of this InDesign INDD file format makes customization easily achievable. 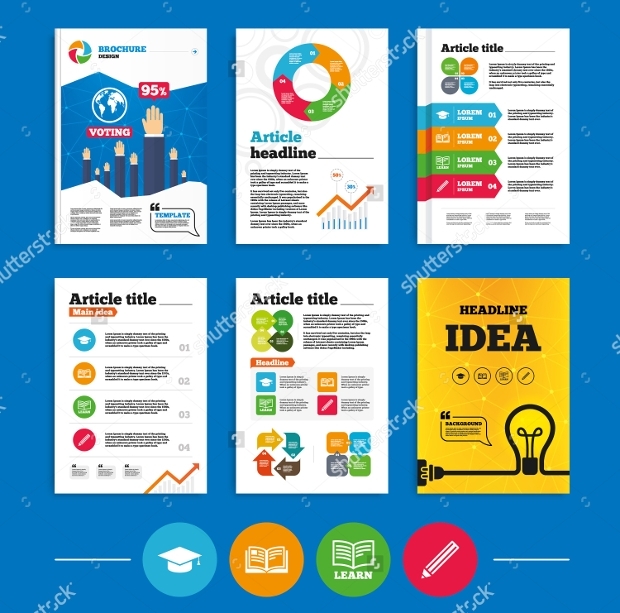 You can effortlessly replace the text, images, and color of this template to match your needs. 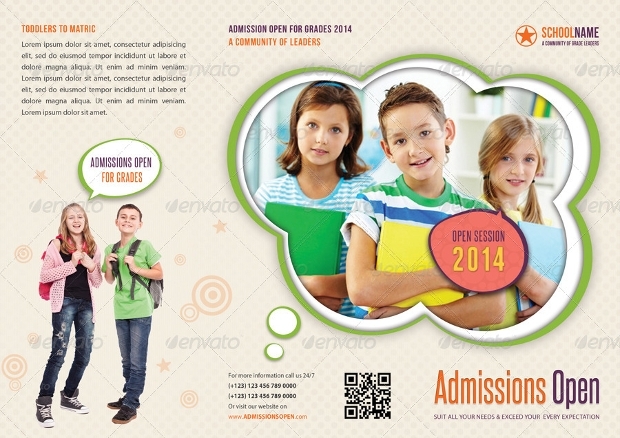 Advertising an upcoming event in your junior school can be done colorfully with this gorgeous brochure design. It is neat, simple and elegant. Available in Photoshop PSD file format, this design is fully layered and well structured to enhance customization. 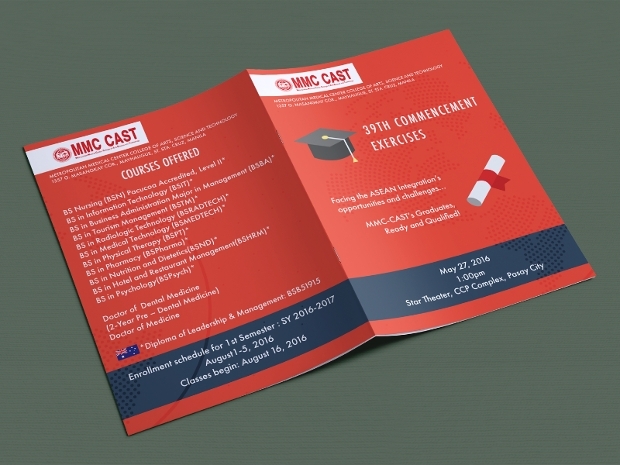 Featuring a graduation cap symbol, pencil and book icons, etc, this brochure design is really ideal for promoting your graduation in a spectacular manner. 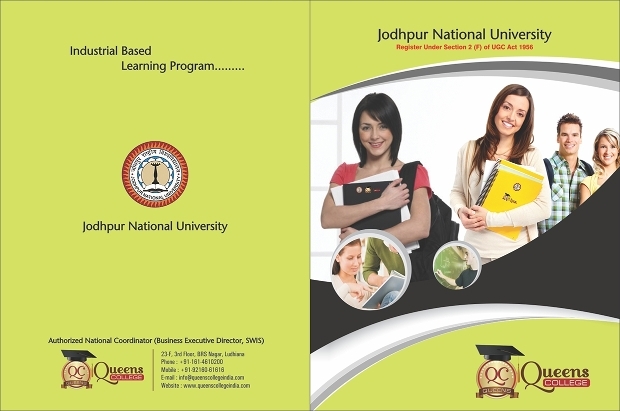 This gorgeous brochure design comes in captivating, high resolution that gives it a remarkable photorealistic look. 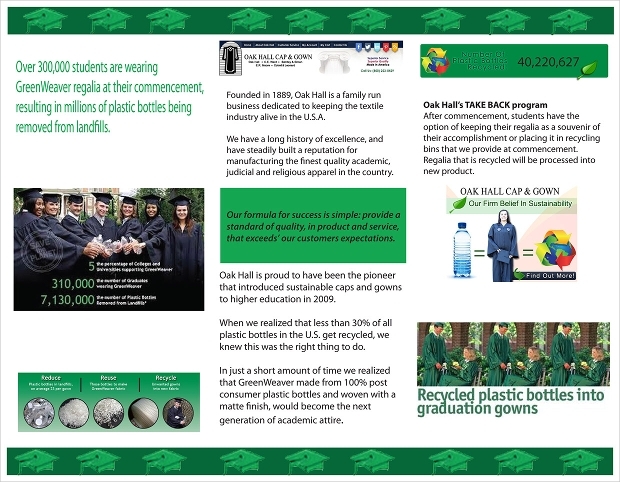 This brochure template has all that it takes to make known the graduation event of your educational establishment in a colorful way. The great design is available in layered PSD format with smart objects to enable easy editing and customization. This brochure design looks really stunning! With an impressive 0.25 inches bleed, this design is available in CMYK color mode. 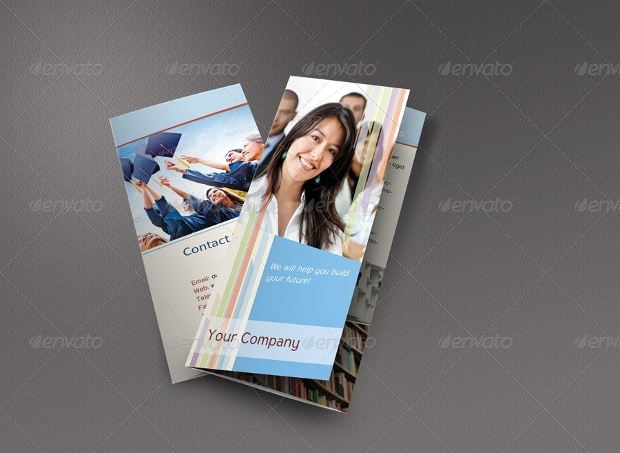 You can easily edit the color of this gorgeous brochure template to suit your needs. 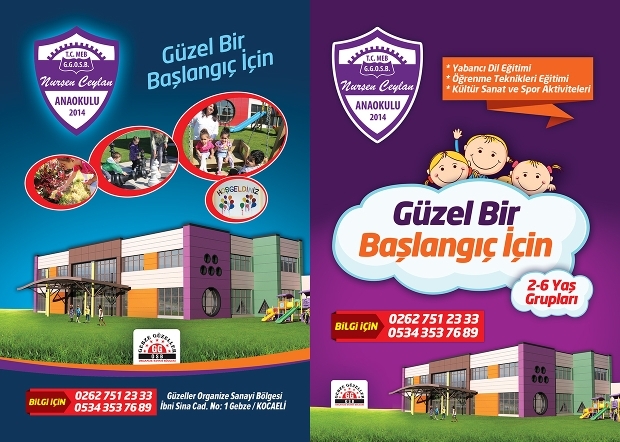 The template is downloadable as layered PSD file. 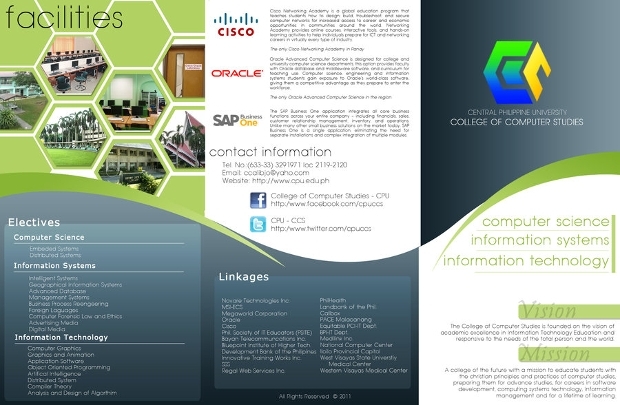 This beautiful tri-fold brochure looks really outstanding! Its simplicity and neatness in style makes it ideal for use in promoting education themes, events, etc of your institution. It can be downloaded for editing and customization as InDesign INDD format. 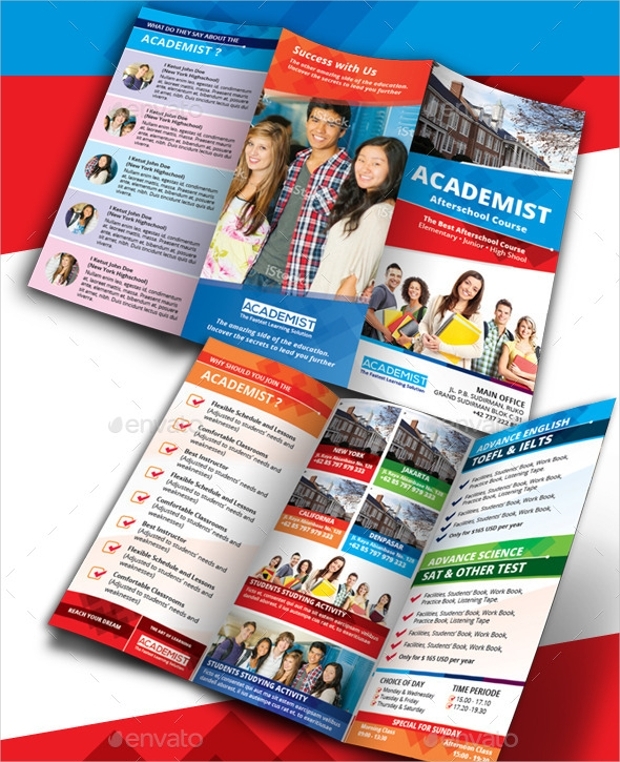 If you would like to promote the event of your college in an alluring contemporary manner, then this could be the right brochure template to use. It is available for download in layered PSD file format, which can be edited and customized with ease. 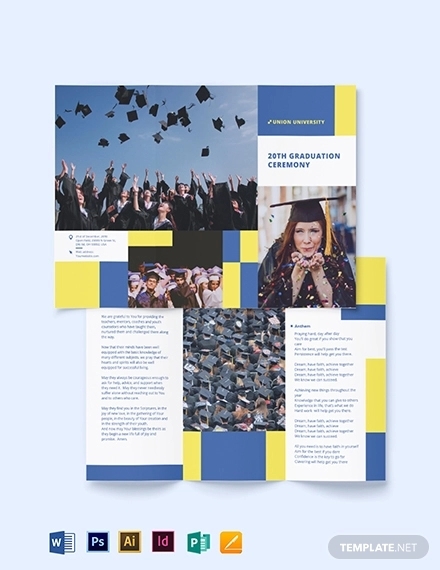 With such an immense collection of templates including Square Brochure designs in your designing arsenal, your School Brochure is bound to stand out gorgeously. 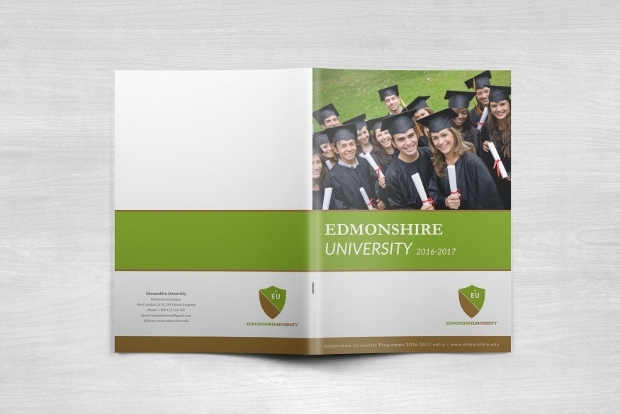 Just make your pick and work on it to create your highly attractive brochure design with a personalised touch. You are likely to reach your target audience in very alluring manner.